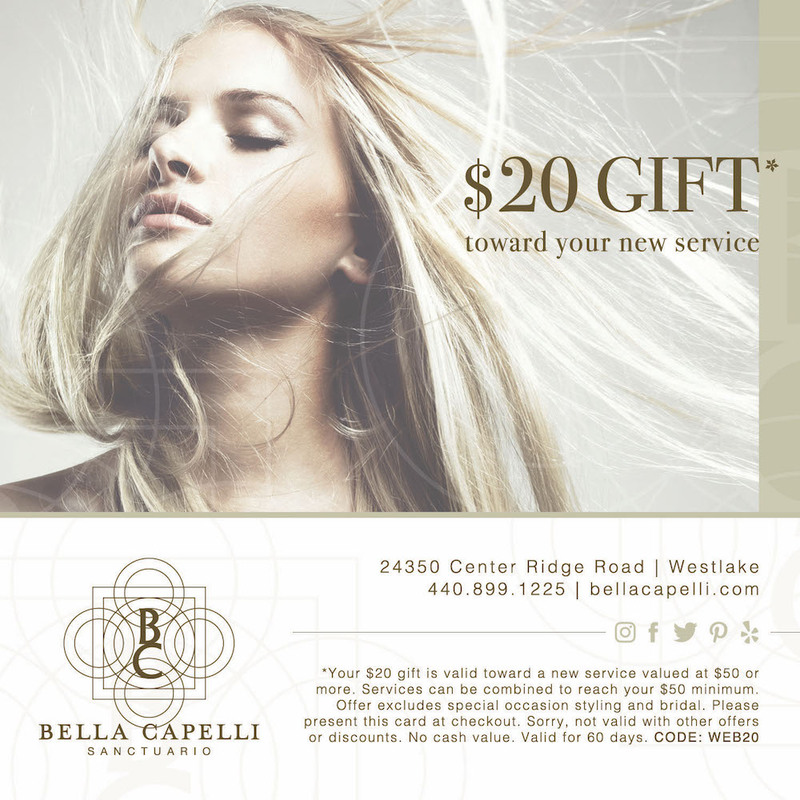 New to Bella Capelli Sanctuario or interested in trying a new service? Download our $20 gift and request an appointment today! We know that with Pure Privilege℠ you can purchase your products anywhere in the world. Here at Bella Capelli, it’s our privilege to reward you in Spa Rewards for purchasing your products here at Bella Capelli Sanctuario. With each 1500 points earned, you gain $30 in spa rewards. Every time you refer a friend to Bella Capelli, you receive $25 off your next Aveda product purchase with us and have a chance to win a $200 Bella Capelli gift card. Drawings are held every three months. Each time you visit Bella Capelli, book your next two appointments before you leave and and your name will be entered into a drawing to WIN a 60-minute massage or facial. If your appointments are booked on standings, you will be entered into our prebook drawing at each appointment. Receive $5 off any appointment for your birthday (via email). 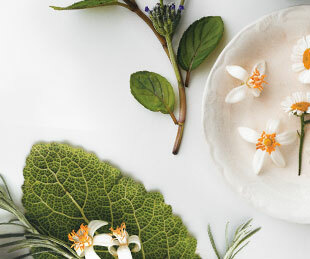 Receive a complimentary Aveda gift for your birthday, when standing appointments are scheduled up to one year in advance.